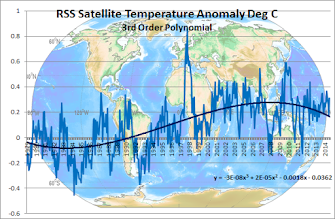 Climate Common Sense: IPCC Does It Again With Global Warming Hype - Africagate! 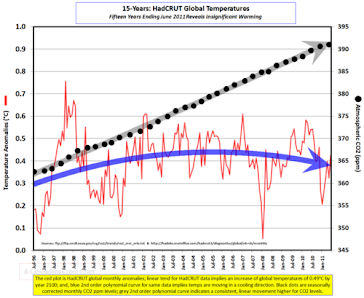 IPCC Does It Again With Global Warming Hype - Africagate! IPCC has wrongly claimed that in some African countries, yields from rain-fed agriculture could be reduced by up to 50 percent by 2020. At best, this is a wild exaggeration, unsupported by any scientific research, referenced only to a report produced by a Canadian advocacy group, written by an obscure Moroccan academic who specialises in carbon trading, citing references which do not support his claims.